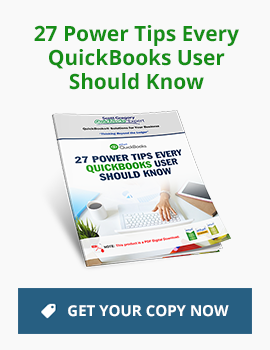 Looking for a way to see a cash flow forecast in QuickBooks? If so, the Pro, Premier, and Enterprise versions offer you a Cash Flow Forecast report option. This option is not yet available in QBO. You can access this report by clicking Reports > Company and Financial > Cash Flow Forecast. You can double click on any of the entries within the report to see a more detailed breakdown. As with most QuickBooks reports, you can export this to Excel for further analysis too. Note that this report takes the data directly out of your AR, AP and bank accounts in QuickBooks. It does not provide you the ability to do any “what if” type of planning other than the global “delay receipts” option. NEED BETTER CASH FLOW FORECASTING FOR QUICKBOOKS? 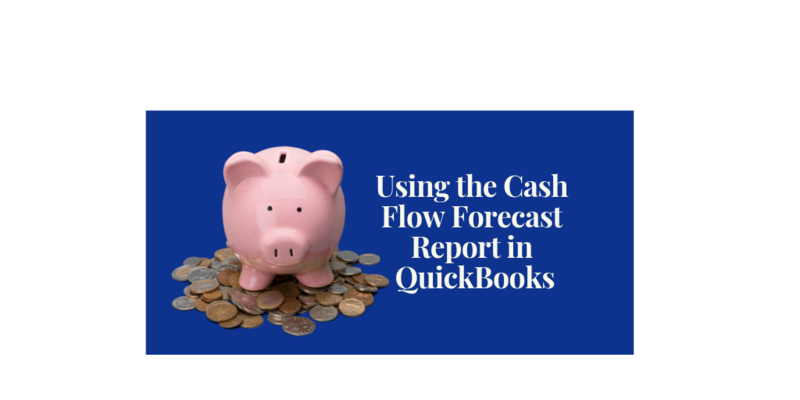 While the QuickBooks cash flow forecast report may be satisfactory for some, others will want the ability to a lot more when it comes to “what if” and Excel analyses. If your business needs more than QuickBooks provides, take a closer look at the CashFlowTool for QuickBooks. CashFlowTool works with all versions of QuickBooks (Pro, Premier, Enterprise and QBO). It provides you with a number of features not found in QuickBooks, including: the cash flow calendar, cash flow cards (key metrics on your cash flow), and a robust set of “what if” scenarios and full exporting to Excel. You can get a free trial of CashFlowTool right now if you like.